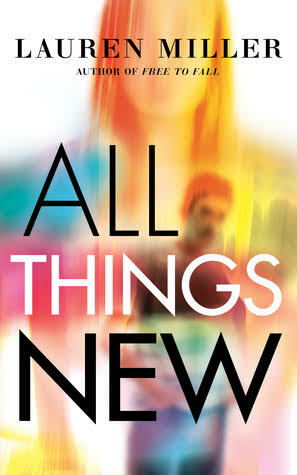 Scarlett Stiles is desperate for a change of scenery after her older brother, Liam, dies of a drug overdose. But spending the summer with her grandfather wasn’t exactly what she had in mind. Luckily, Scarlett finds something to keep her busy—a local rock band looking for a guitarist. Even though playing guitar has been hard since Liam died, Scarlett can’t pass on an opportunity like this, and she can’t take her eyes off the band’s hot lead singer either. Is real happiness just around the corner? Or will she always be haunted by her brother’s death? 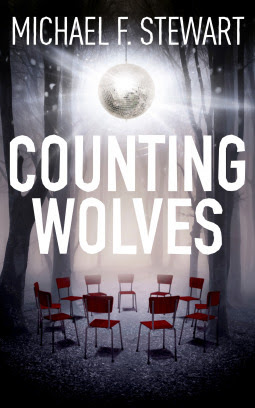 I received a copy of this book from Netgalley in exchange for an honest review and I’m so glad I did because I really enjoyed it. After spending his childhood and school years in Albania, imagining that the miniskirts and game shows of Italian state TV were the reality of life in the West, and fantasizing accordingly about living on the other side of the border, the 1985 death of Albanian Communist leader Hoxha at last enables Gazmend Kapllani to make his escape. However, on arriving in the promised land, he finds neither lots of willing leggy lovelies nor a warm welcome from his long-lost Greek cousins. Instead, he gets banged up in a detention center in a small border town. As Gazi and his fellow immigrants try to find jobs, they begin to plan their future lives in Greece, imagining riches and successes which always remain just beyond their grasp. 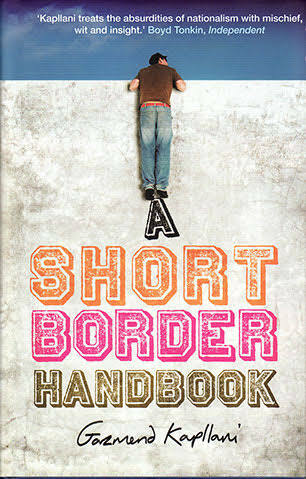 A Short Border Handbook by Gazmend Kapllani is another book I received from Netgalley. This book moved me and even brought me to tears. It also made me question myself a lot about life. I think this is a book everyone should read. 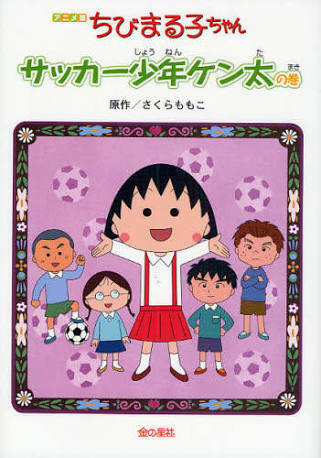 People living in Shizuoka City are very active when it comes to soccer that the city is often called the Brazil of Japan. When the teacher announces that the soccer club is recruiting new members, the class buzzes with excitement. Kenta, who has a passion for soccer, joins the team. Other students become inspired by him and join as well. When new members become dead-tired of practice only days after they joined the team except for Kenta who has a passion for soccer, he finds ways to save the team. Will Kenta be able to convince his other classmates to continue playing soccer or will he continue following his dreams even if it means he will be spending less time with friends? I feel guilty for reading only 1 Japanese book this month so I will try my best to read more Japanese books this August. 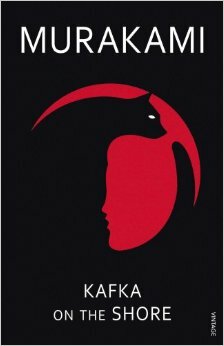 I actually read about 10 Japanese books in school but they’re short stories and by short I mean really short so I didn’t include them in this list. I haven’t written a book review of this yet but I will be writing a review some time this August. I’m so excited for it. It is by design that Katniss was rescued from the arena in the cruel and haunting Quarter Quell, and it is by design that she has long been part of the revolution without knowing it. District 13 has come out of the shadows and is plotting to overthrow the Capitol. Everyone, it seems, has had a a hand in carefully laid plans – except Katniss. 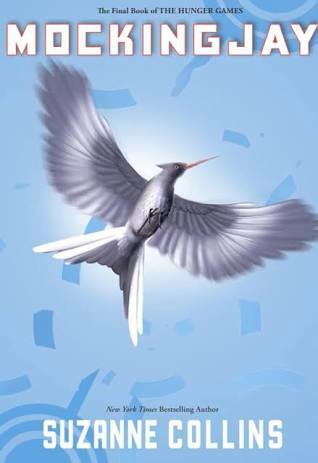 The success of the rebellion hinges on Katniss’s willingness to be a pawn, to accept responsibility for countless lives, and to change the course of the future of Panem. To do this, she must put aside her feelings of anger and distrust. She must become the rebel’s Mockingjay – no matter what the personal cost. Seventeen-year-old Jessa Gray has always felt broken inside, but she’s gotten very good at hiding it. No one at school knows about the panic attacks, the therapy that didn’t help, the meds that haven’t worked. But when a severe accident leaves her with a brain injury and noticeable scars, Jessa’s efforts to convince the world that she’s okay finally crumbles. She now looks as shattered as she feels. Fleeing from her old life in Los Angeles, Jessa moves to Colorado to live with her dad, but things go from bad to worse when she realizes she’s seeing bruises and scars on the people around her that no one else can see. 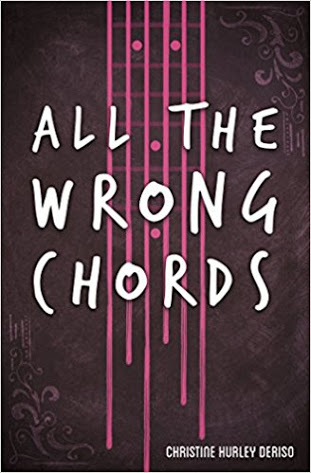 She blames it on the accident, but as her body heals and the hallucinations continue, Jessa wonders if what she’s seeing could somehow have a deeper meaning. In her quest for answers, she falls for Marshall, a boy whose kindness and generous heart slowly draw Jessa out of her walled-off shell and into the broken, beautiful, real world place where souls get hurt just as badly as bodies, and we all need each other to heal. 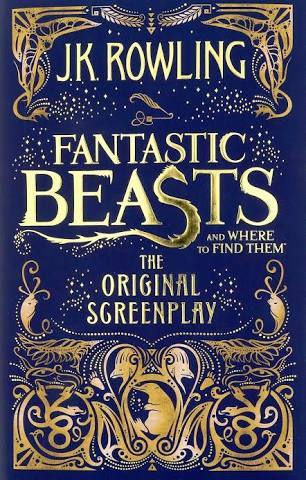 So I have already watched Fantastic Beasts and Where to Find Them when it hit the screens last year but I haven’t read the book yet so when I found it at Book Off for just ¥500 and in really good condition, I knew I had to grab it before someone else does. I really enjoyed the movie and while I was reading the book, it was like watching the movie all over again. The cover is amazing and the illustrations inside are really pretty which makes me feel like I’m in a different world while reading. The Meduan and Lanserim ways of life are as compatible as oil and water. But when a menacing threat descends upon both countries, devouring all living things in its wake and leaving only husks of skin behind, Lansera’s young Prince Janto and his fiancée, Serra, must learn to work together with the beautiful Vesperi, an unpredictable Meduan who may possess the only weapon that can save them—magic. 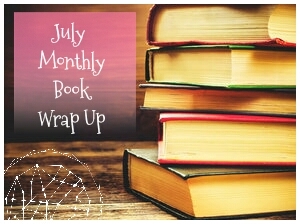 July 31, 2017 in Book Wrap Up. Seems like it was a great reading month for you! 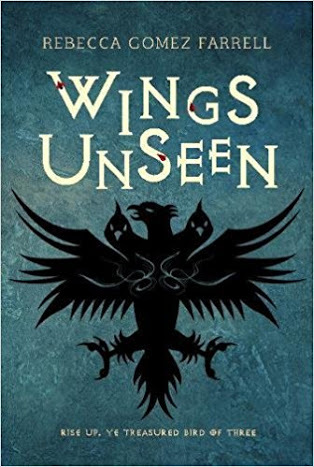 ❤ I was looking at the «Wings Unseen» on NetGalley but decided against requesting it. Was it good? Did you enjoy it? Haven’t read either of those 😀 But they are on my GoodReads TBR list!